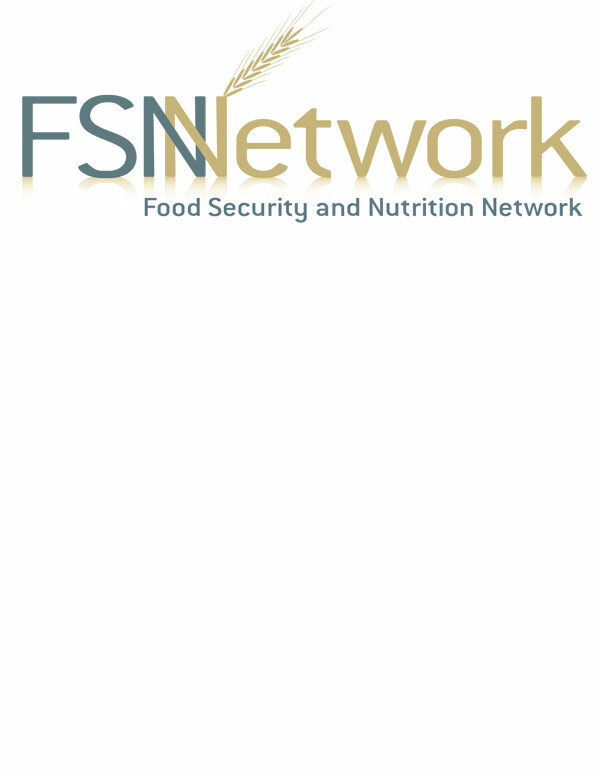 The Food Security Network (FSN) is an open community of food security and nutrition implementers seeking to share information, shape agendas and build promising practices. Wheat, a food security staple commodity, was used in the design along with wheat colors and blue, the favorite of the humanitarian community. Besides the wheat, note the interlocking "N" letters to visually highlight collaboration.